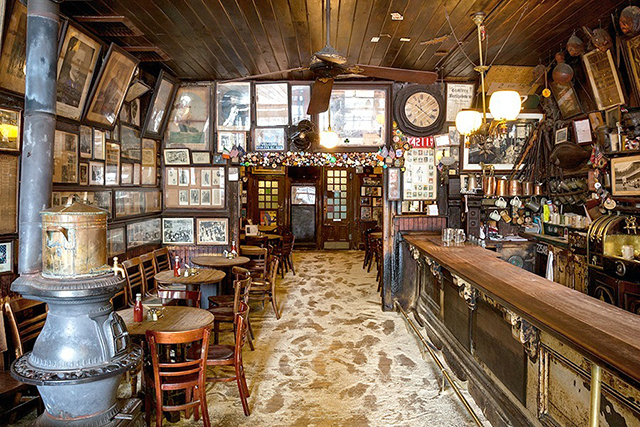 These 6 NYC bars - 100 years old and older - are part of the century club. 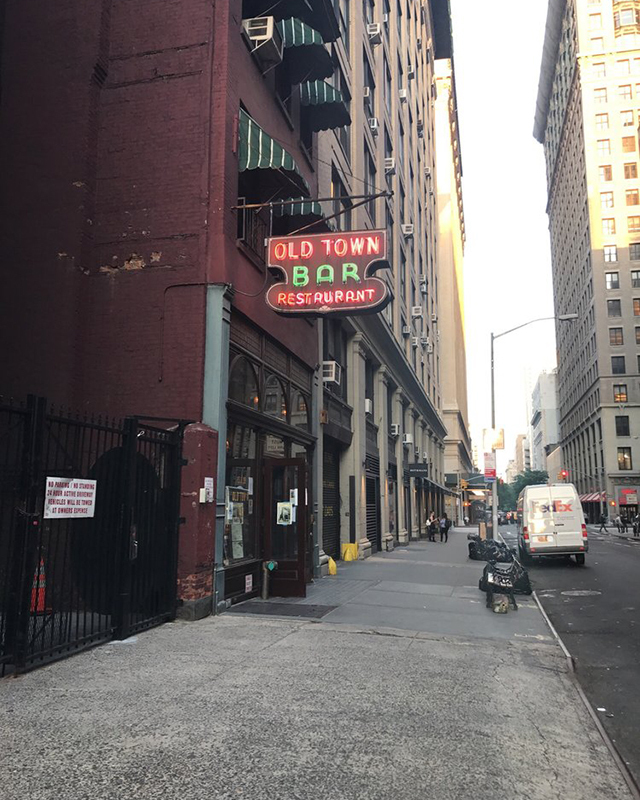 Sometimes we spend so much time trying to expose people to new places across NYC that we forget the tried and true, “ol’ faithful” places that have stood the test of time. Just like a fine wine, a good pub can and should age well. If you walk into one that has seen the 1900s – then you know it’s doing something right. Without further ado, we’ve broken down six pubs in NYC that have seen over 100 years of drinkers. With the slogan “We were here before you were born,” McSorley’s Old Ale House wears its age on its sleeve. 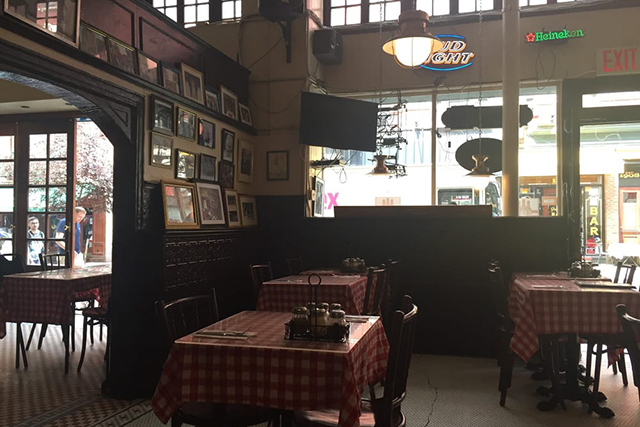 Everything about Mcsorley’s screams history – from the sawdust floors to the fact that women were only allowed inside the premises starting in 1970. 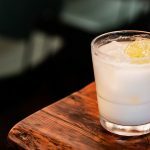 If you’re hunting for a wide array of cocktails and drink options, McSorley’s is decidedly not for you. Serving only their signature ale, McSorley’s boasts their status as the oldest continuously operated saloon and has had the patronage from Abraham Lincoln to John Lennon to prove it. McSorley’s Old Ale House, 15 East 7th Ave, New York, NY 10003. Originally christened Viemeister’s, Old Town Bar & Restaurant is known for both its hospitality and its burgers. While restaurants flash in the pan next door year after year, the Old Town Bar keeps humming away. With a traditional long wooden bar, bar mirror, and high ceilings the Old Town Bar balances the act of dive bar and historic watering hole well enough for customers to return again and again for a simple beer and simple burger. Old Town Bar, 45 E 18th Street, New york, NY. 10003; 212-529-6732. 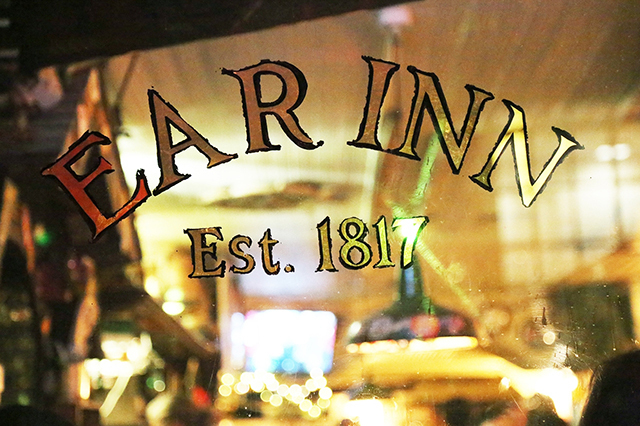 Ear Inn has a bit of a rolling birthdate, being constructed in 1770 and beginning to serve visitors at their trademarked green door around 1817. 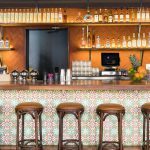 This historic townhouse has survived centuries with a varying upstairs (bedroom, doctor’s office, brothel) but the downstairs has served food and drink throughout the years. 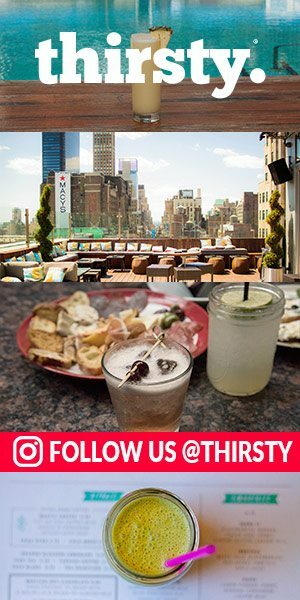 Mulberry Street Bar has been tucked away in the midst of Little Italy for well over a century and continues to serve Italian Food and drinks. How do you know if it’s “authentic” Italian? Well, if having scenes from The Sopranos and the Godfather filmed there doesn’t feel like a certificate of authenticity then you’ll have to be sold by the pasta and drinks specials. 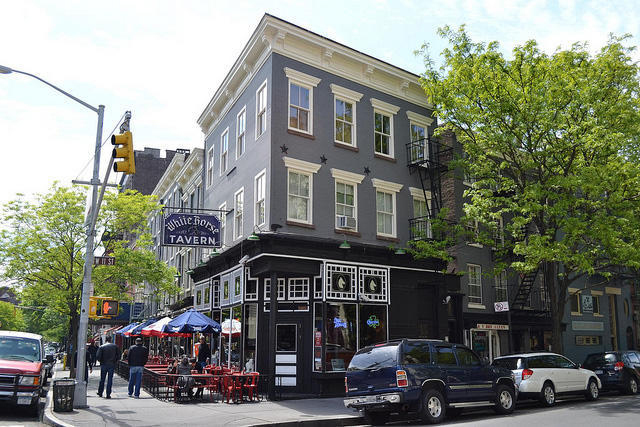 At a whopping 154 years old Pete’s Tavern still manages to draw in full-blown parties in their rentable spaces while still attracting the tried and true tavern crowd. 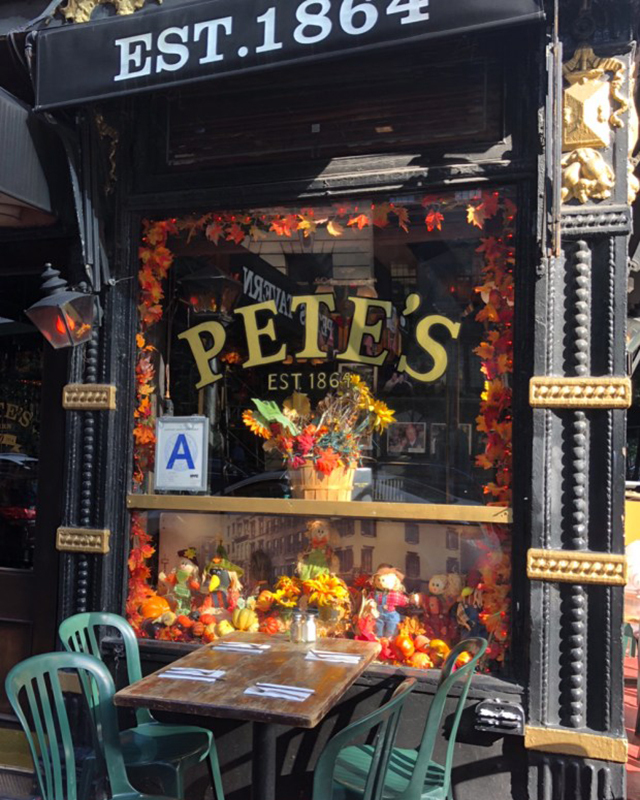 Offering Italian-American cuisine, outdoor seating, and happy hour deals, we’re sure Pete’s will march on for years to come. An iconic bar in West Village, White Horse Tavern rose to prominence as the watering hole for beat writers and poets in the 1950s and 60s. A landmarked site, The Horse’s constituents are less likely to be writers and artists these days but the fare and drinks still pull in regulars day after day. The White Horse Tavern, 567 Hudson St. New York, NY. 10014. 212-989-3956.